Did you ever love someone so much you sent them away? 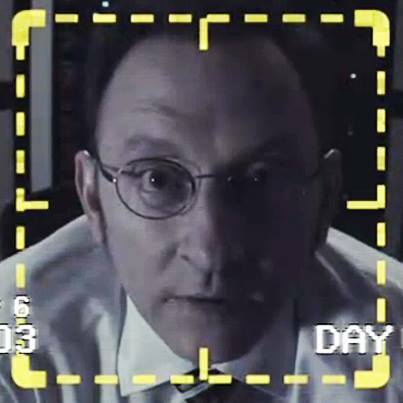 If you watch Person of Interest (POI), you know that Harold is in love with a woman who thinks he is dead. He faked his own death so that she would not be in any danger, as he works with “the machine” which sees everything. He and Mr. Reese receive “numbers” from the machine which correspond to people who are in danger of being murdered. Harold and Reese work together, with help from two cops, to save them. Harold felt that his life calling was to work with the machine, and so he gave up the woman he loved to save peoples’ lives. Harold watches her from a distance, but she thinks he is gone. We’ve all heard of mothers who abandoned their babies on hospital steps or at convents–especially during war times–because the mothers know they can’t provide for their children. They want their children to have a better life, and they love them enough to send them away. During WWII, many Jewish children were sent to England to escape the Nazis. Have you ever loved someone so much that you sent them away? Or were you the one that was loved so much that you were sent away? Major differences between NIV Bible and King James: There are verses left out of NIV! So I hit the brakes, but the car didn’t stop.